Recently we have been looking at maximising our teaching opportunities in the mornings, when the children are freshest and most ready to study. We are introducing a new (additional) thirty-minute arithmetic lesson in Years 1- 6 every day. This is intended to help to embed calculation and fluency skills that our pupils can use in general problem solving. In order to accommodate the extra arithmetic lessons, we will be moving our assembly times from the mornings into the afternoons. 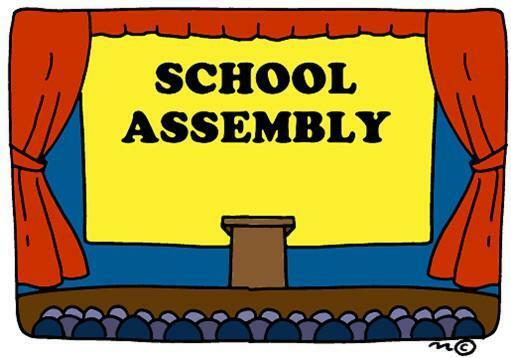 Parents will now be invited to attend our Achievement Assembly on Thursday’s at 2.40pm and Class Assembly on Friday’s at 2.40pm. If you have any questions, please don’t hesitate to speak with your child’s class teacher or myself.